Malicious Internet activity targeting Sony has spilled over into meat space, and US federal authorities have responded. LizardSquad, the group originally claiming credit for DDOS attacks against several gaming related services this weekend, seems to be targeting Sony specifically. It tweeted a bomb threat to American Airlines, grounding a plane on which Sony Online Entertainment president John Smedley was due to travel. Originally unaware of the reasons for the delay, Smedley tweeted his annoyance, later confirming the flight had been diverted and deciding not to comment on the responsible party. Apart from a delay, Smedley – and Sony – can’t be said to have suffered much inconvenience as a result of LizardSquad’s action, but US authorities take threats of this nature very, very seriously indeed. Polygon reports the FBI is now investigating the matter. “The FBI is currently handling the situation at this time. We have no further comment,” Sony told GameInformer. Having the FBI on its tail is serious enough, but LizardSquad has also raised ire among those it would presumably like to identify with. The group’s claims to have been behind the DDOS attack spree have reportedly been discredited in black and white hat circles, and the alleged real perpetrator – much offended – is believed to have taken revenge by revealing members’ details to authorities and Anonymous. What a mess. Let us give these offenders no more of the attention they no doubt so strongly desire. The PSN was brought down this weekend by DDOS attacks, with Battle.net, League of Legends and Path of Exile reportedly also affected. In a post on the PlayStation Blog, Sony confirmed the downtime is due to malicious activity, but said users aren’t at any risk. 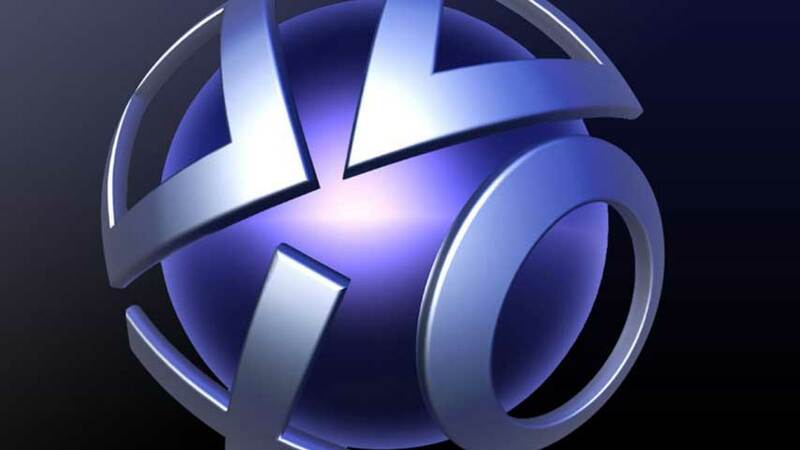 “Like other major networks around the world, the PlayStation Network and Sony Entertainment Network have been impacted by an attempt to overwhelm our network with artificially high traffic,” Sony’s Sid Shuman wrote. “Although this has impacted your ability to access our network and enjoy our services, no personal information has been accessed. “We will continue to work towards fixing this issue and hope to have our services up and running as soon as possible.